Racer/Cruiser designed sloop by German Frers. 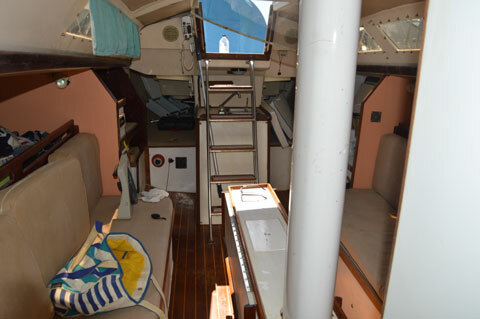 A clever combination of a very fast race boat with a complete interior including galley, nav station, head and 6 berths. 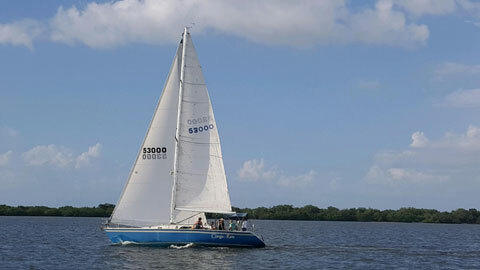 the boat is fast in all winds, points well and is fun to sail. Cruising comfort is enhanced with a bimini, a removable swim ladder, solar panel, galley that includes cold plate refrigeration, Force 10 single gimbaled propane range, and dual SS sink. Head is enhanced with an Electra-San system. 12v lighting throughout interior with add'l 110v outlets for shore power. 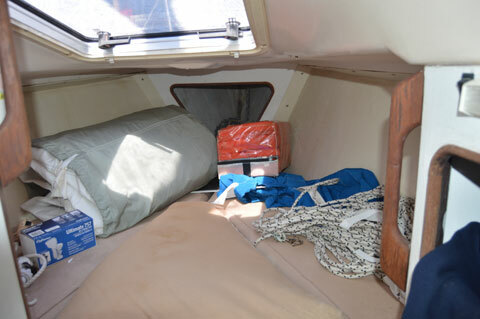 Ritchie compass, Raymarine depth and speed and a Garmin chartplotter GPS, VHF radio. Sails for all conditions: Fully battened main w/ 2 reefs, 155 genoa, 110 jib and a UK Flasher complete with dousing sock and ATN Tacker. 40 gal freshwater tank w/ 6 gal Seaward 110v hot water heater. 13 gal diesel fuel tank. 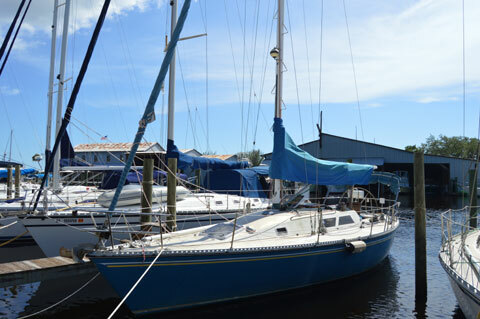 Well maintained 27hp 4-cyl Westerbeke diesel with 2 blade Martec folding prop. 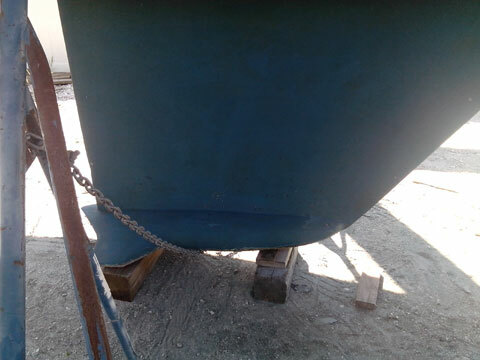 Bottom faired and painted 2015. 2014 survey is available. Rigging recently tuned.